The scalability and flexibility offered by cloud hosting are driving more and more businesses towards it. Businesses looking to transition towards cloud hosting are faced with three options: public, private and hybrid cloud. 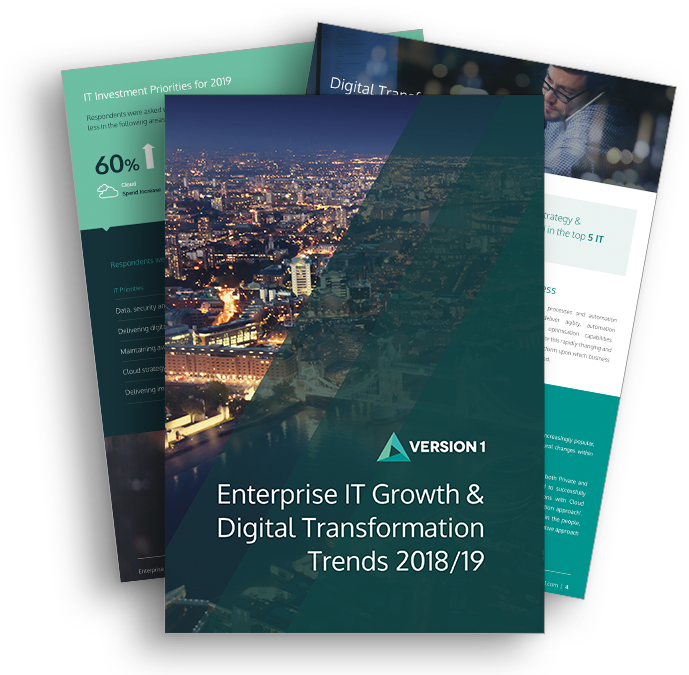 In fact the percentage of enterprises that have a strategy to use multiple clouds grew to 85 percent in 2017 (vs 82 percent in 2016) with 58 percent planning on hybrid (vs 55 percent in 2016). This webinar explored some of the pros and cons of the three options, clarifying some of the terminology and pose some of the questions you should be asking of your own strategy, cloud vendors and cloud managed service providers. If you have any questions, please feel free to contact us. You can request this webinar via the form below.